24/7 Support - We are here for you. 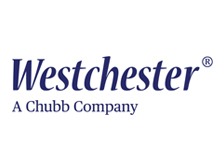 Our team makes up a private, independently owned company based in Queens, New York. Briarwood Insurance Services Inc works for you. 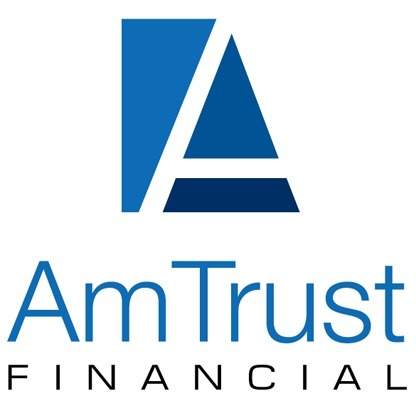 Our specialists earn the trust of our clients, one policy at a time. 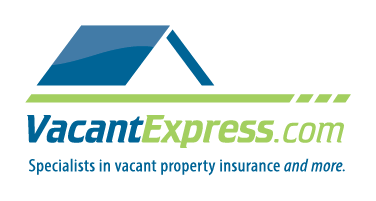 We understand how important it is to you to trust your insurance agent. 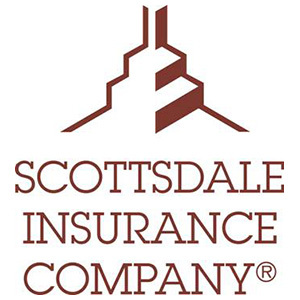 Our team proudly offers commercial insurance in addition to personal auto, home, and life insurance policies, and so much more. Our team always strives to consistently deliver the best rates, results and customer support to all our clients. Katya made it the whole process really quick and easy. Highly recommended! Great affordable rates! Briarwood Insurance in Queens NY has been a insurance broker for the people. 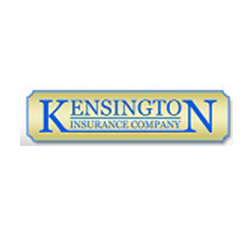 We have helped people find all type of insurance coverage for over 25 years. 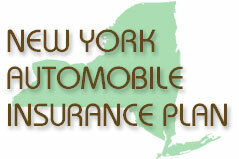 We specialize in commercial and business insurance queens NY.